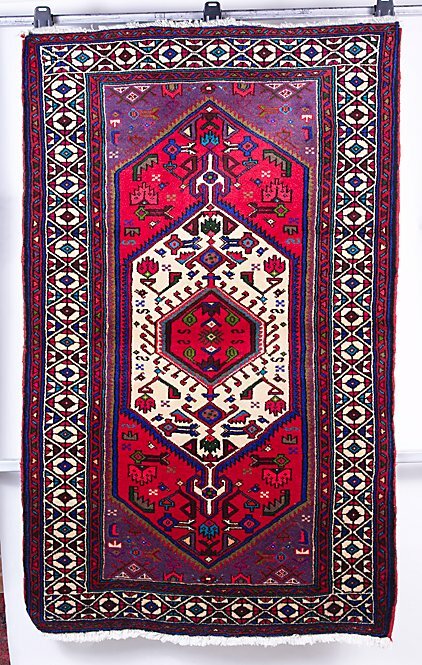 Using a powerful 2 step process, I will typically spend 10 to 30 minutes removing dry soil from your rug. Any amount of dry soil turns to mud when moisture is applied. Mud is very difficult to remove when it is buried deep inside the face yarn. 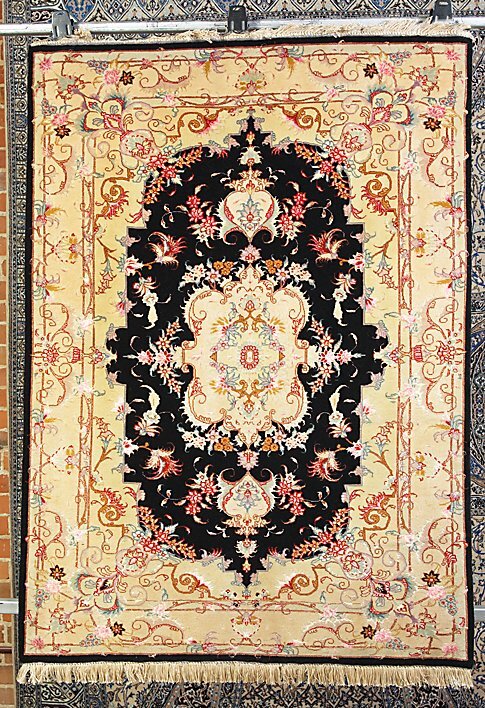 Your rug is pre-treated with an encapsulate that is safe for you, your family, your pets and the planet. Emulsifying or Encapsulating the oils and grease prior to extraction is essential to their removal. Next I will gently brush your rug for several minutes. The pre-treatment is the most costly part of this process and it is only effective if it penetrates deep into the fiber. The rug is extracted, rinsed and extracted again. 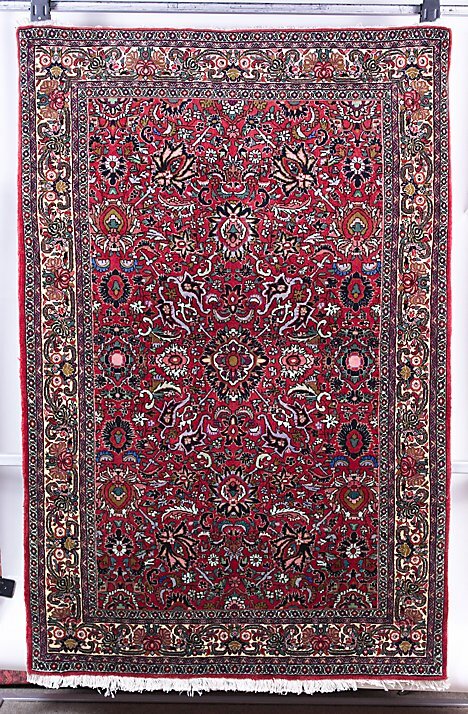 Although quite labor intensive, this final cleaning technique allows the rug to remain in a relatively dry state while flushing out the soil. Your rug is speed dried using high velocity dryers. 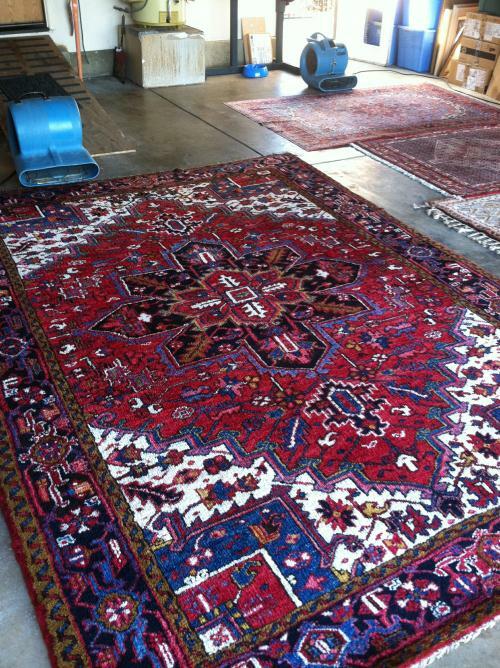 The faster your rug gets dry, the less susceptible it will be to resoiling.